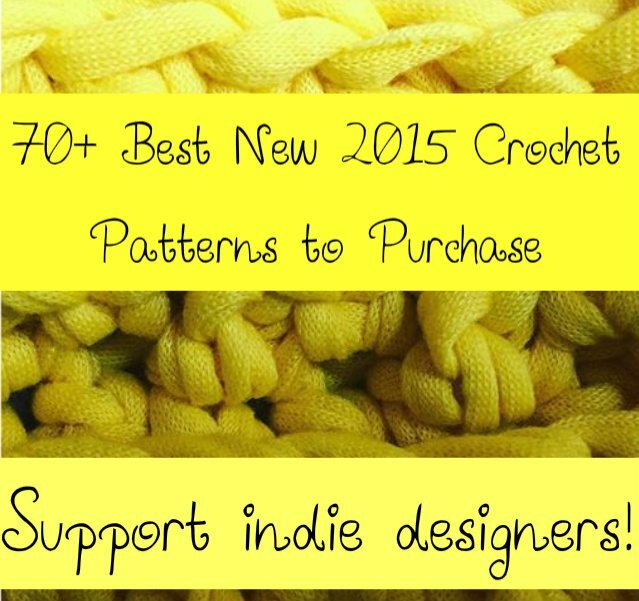 Support your indie crochet designers by purchasing a pattern today. 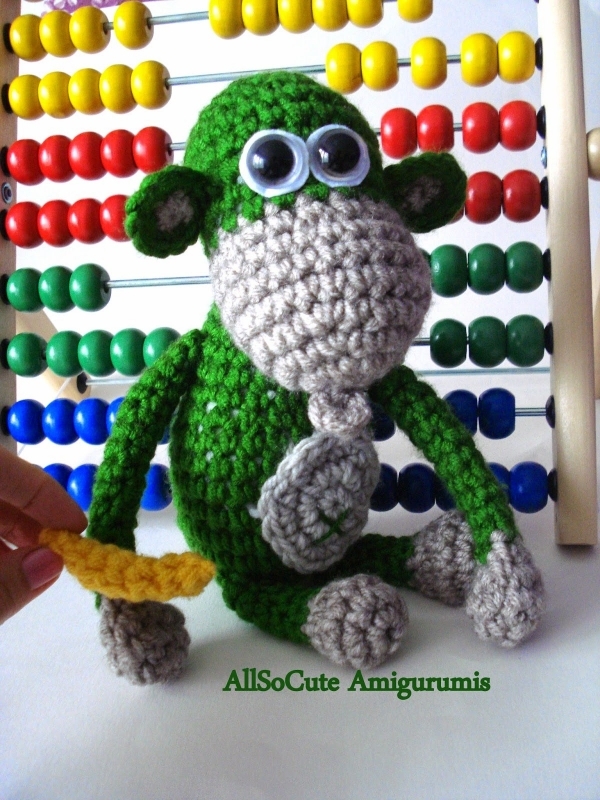 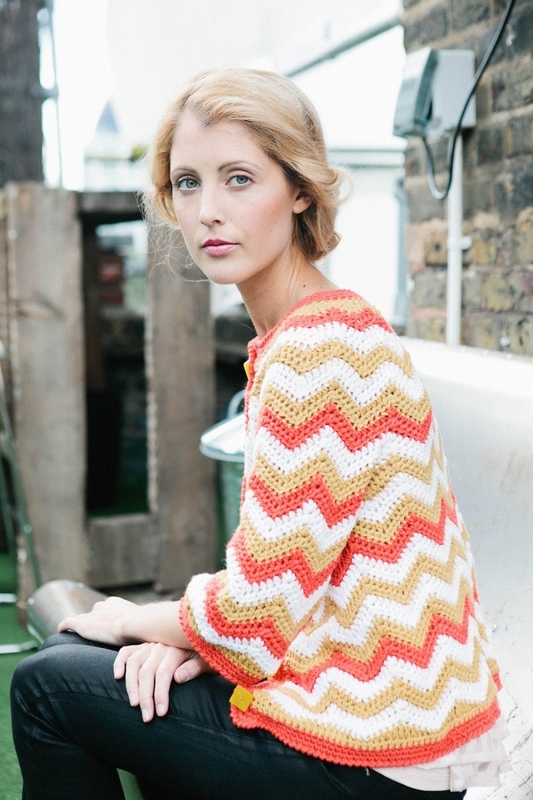 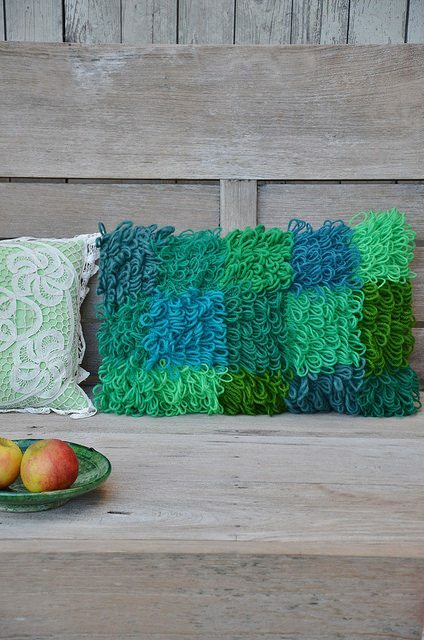 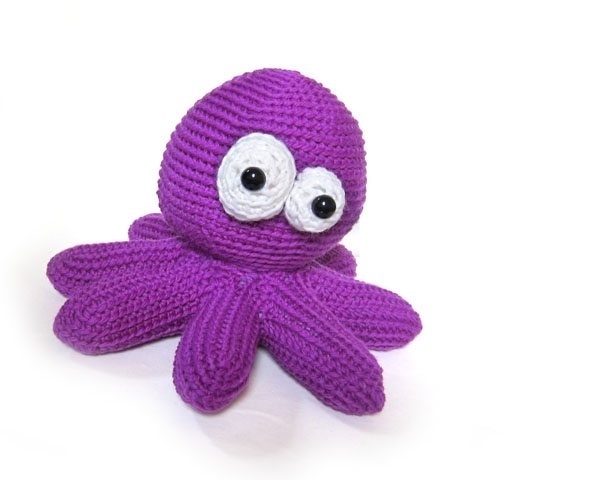 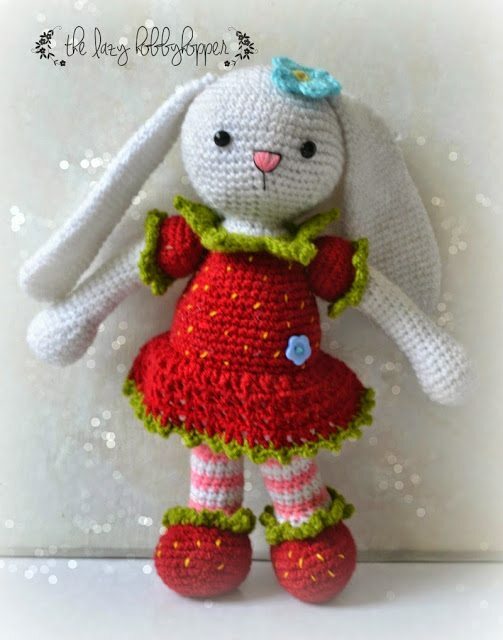 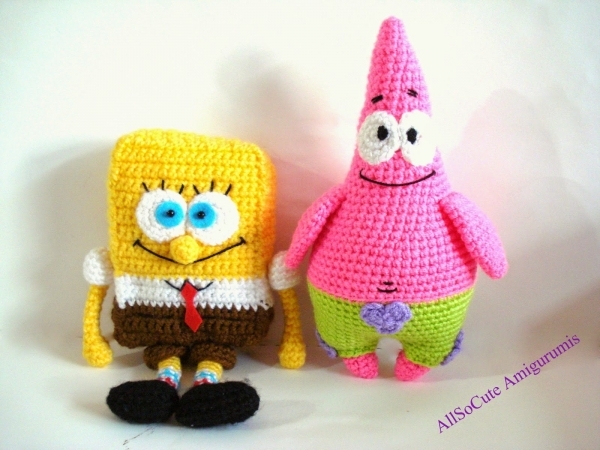 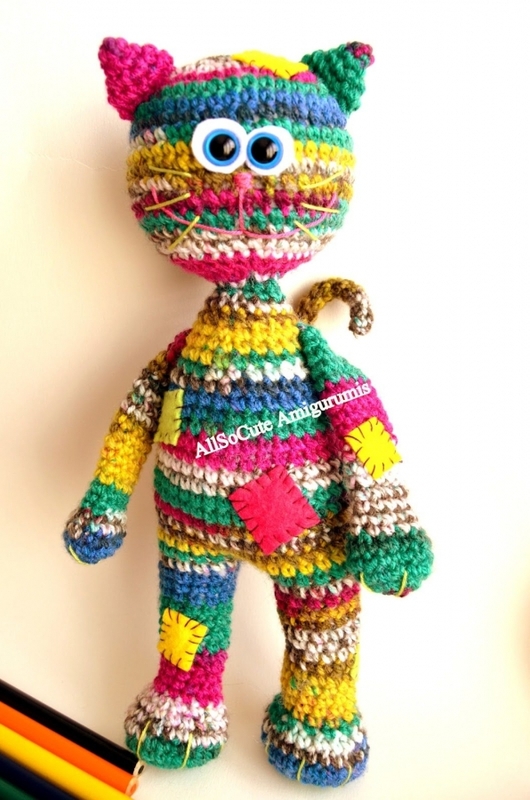 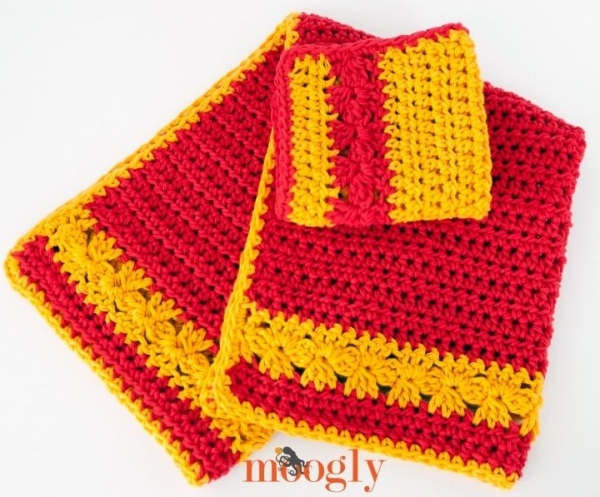 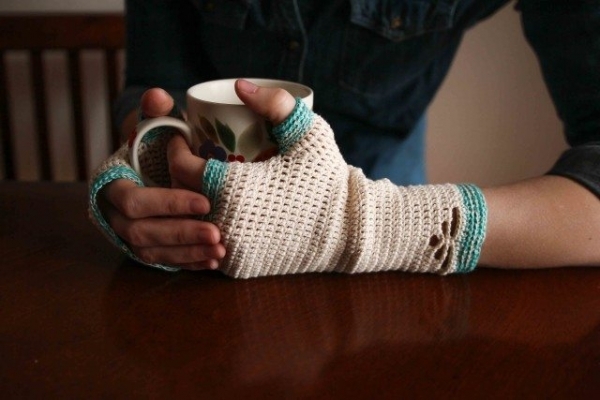 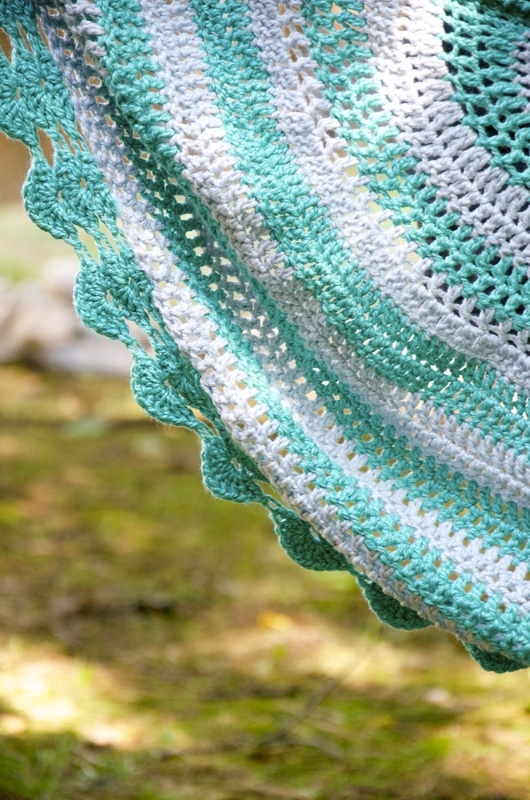 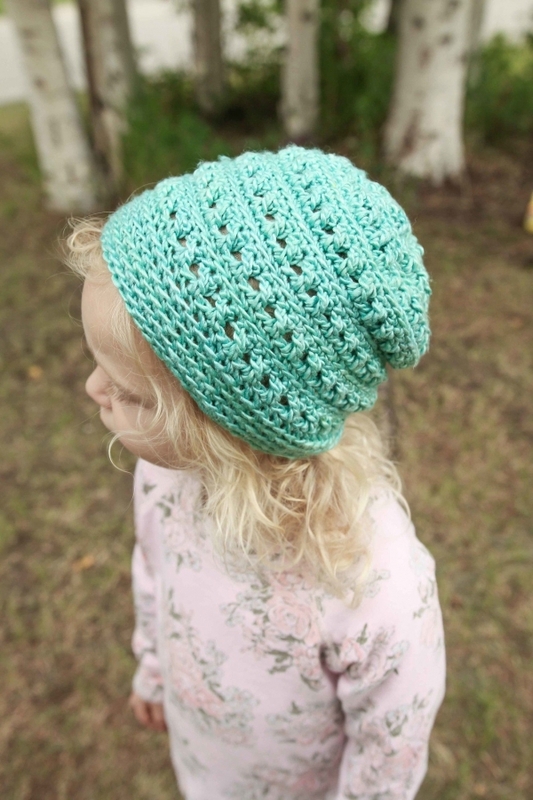 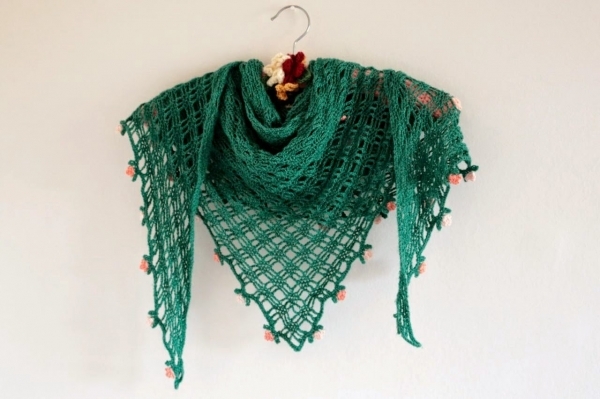 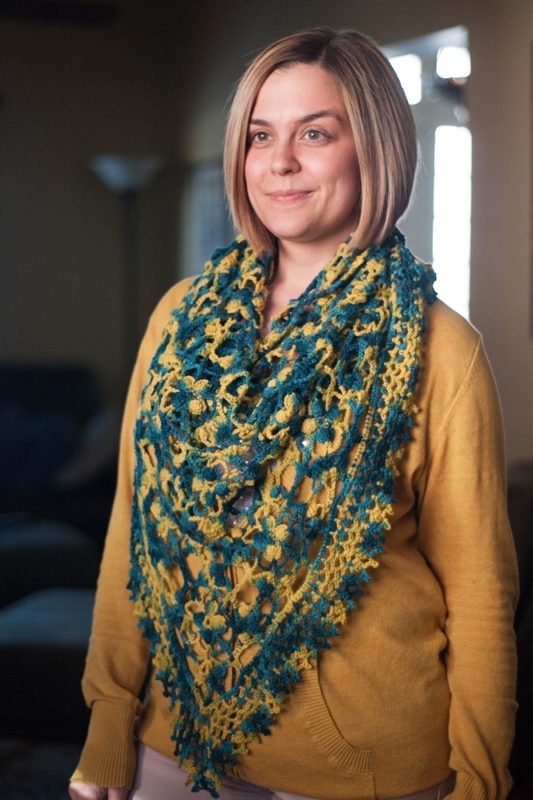 Here are some of the hottest 2015 crochet patterns for sale. 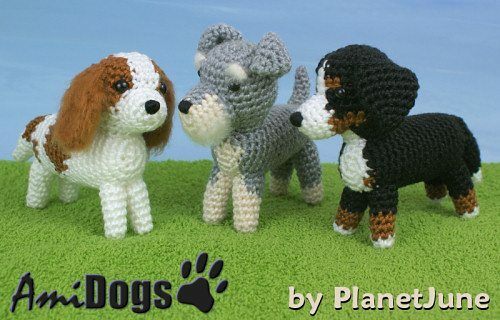 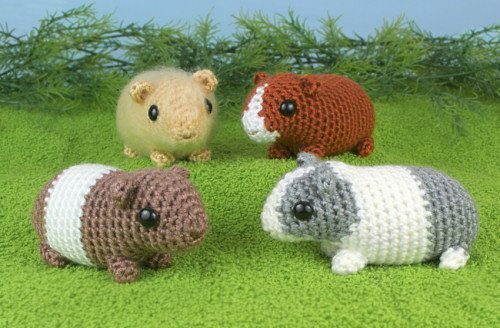 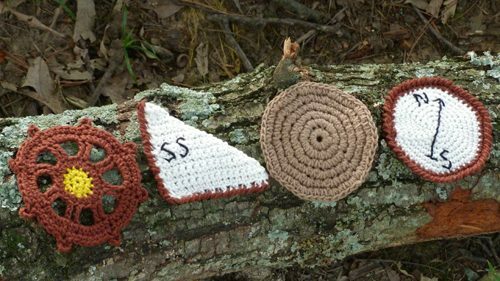 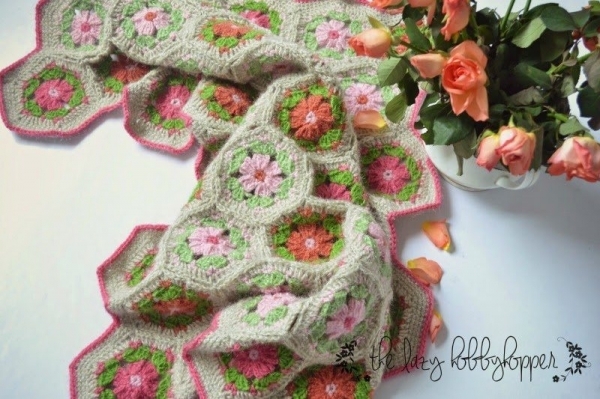 See my previous roundup of the first set of 44 2015 crochet patterns for sale here! 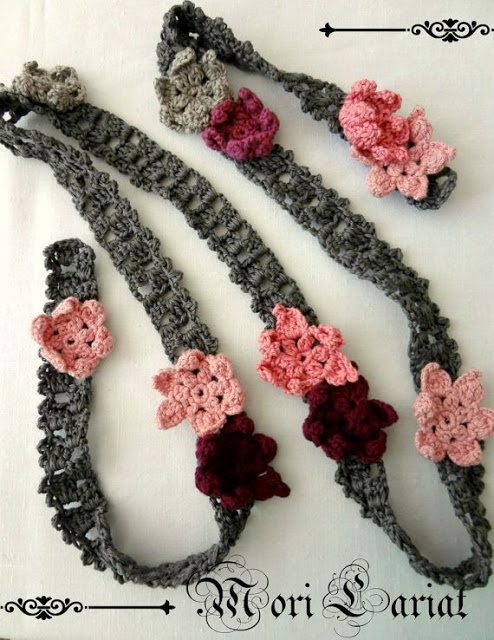 Cherry blossom crochet halter corset pattern for sale from @crochetkitten who provides a related tutorial for working with boning. 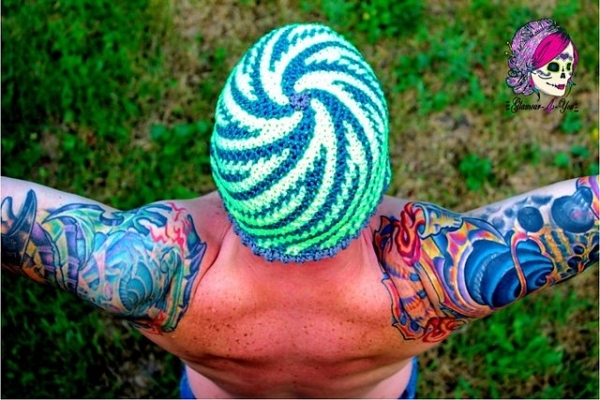 Smart stuff here! 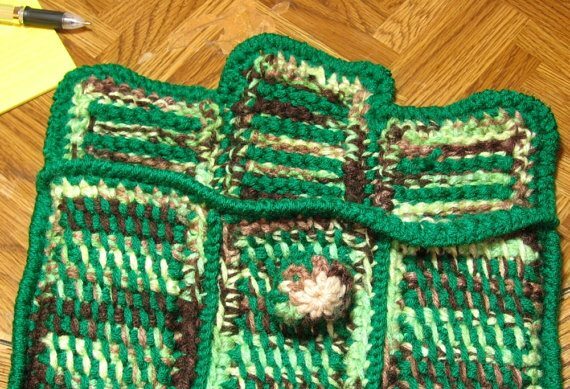 Fringed crochet boho vest pattern for sale from Outstanding Crochet, a terrific option for autumn! 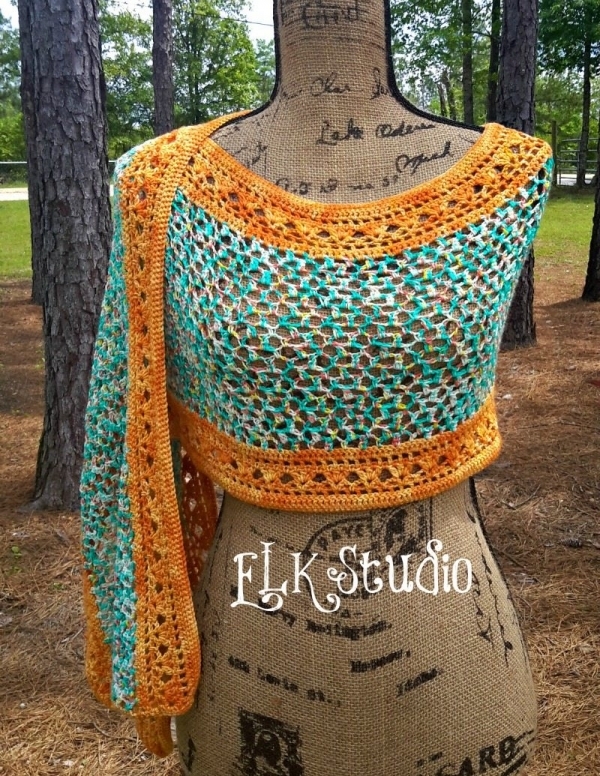 Twisted tank silk sari yarn crochet pattern for sale from Glamour4You; what a great use of silk sari yarn! 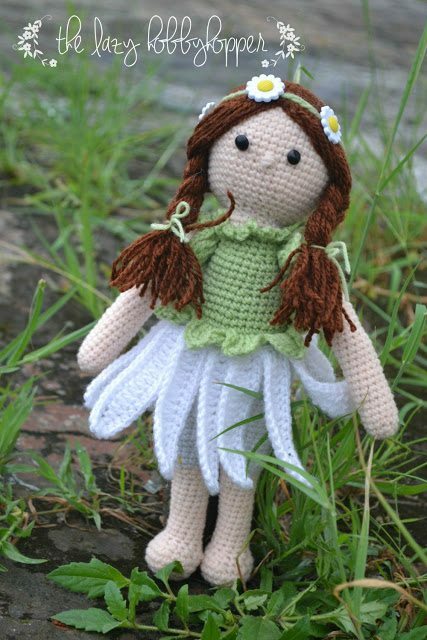 Zara Sleeveless Crochet Cardigan pattern for sale from @monpetitviolon; what an adorable option for little girls! 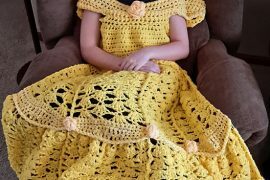 Crochet dress pattern also for sale from Mon Petit Violon; all of her patterns make great gift items for children! 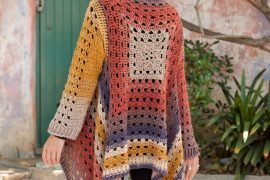 Striped eyelet wrap sweater crochet pattern for sale @crochetspot – a versatile easy-to-make sweater option! 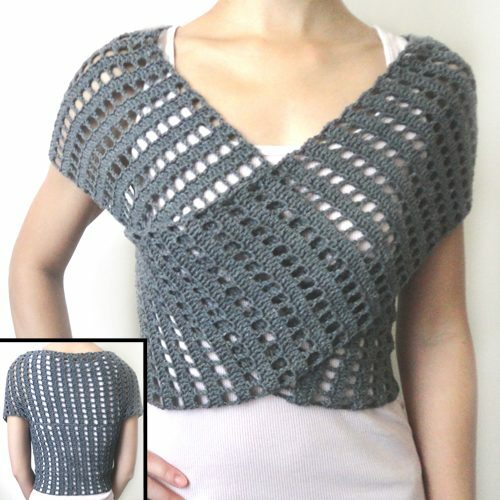 Crochet bolero pattern by Doris Chan for sale @websyarn; a fun variation on granny square crochet! 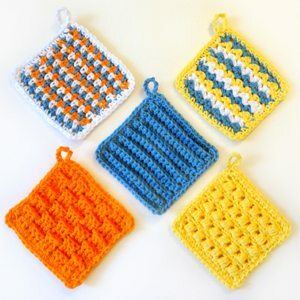 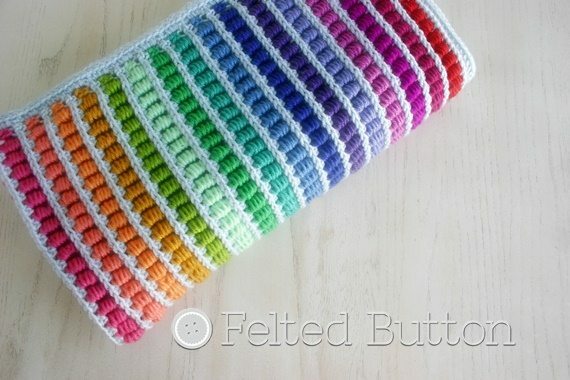 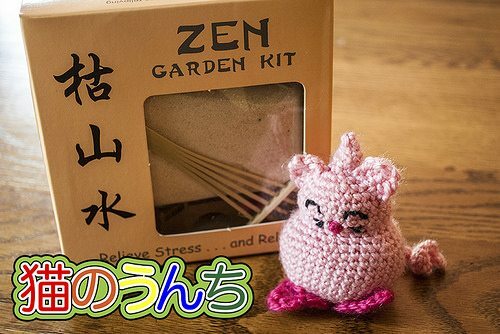 There are so many different types of accessories to crochet! 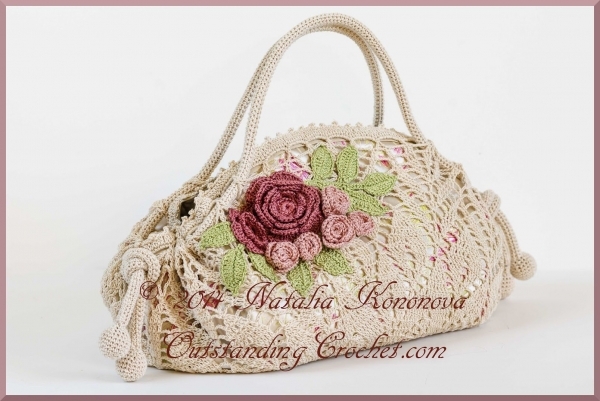 Crochet purse pattern for sale from Outstanding Crochet; I love the vintage-inspired floral design here! 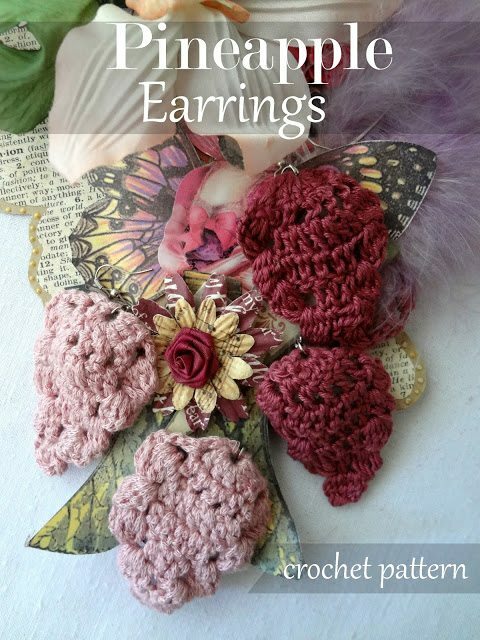 Romantic Mori Lariat crochet pattern for sale from Maya of Little Treasures – flirty and feminine! 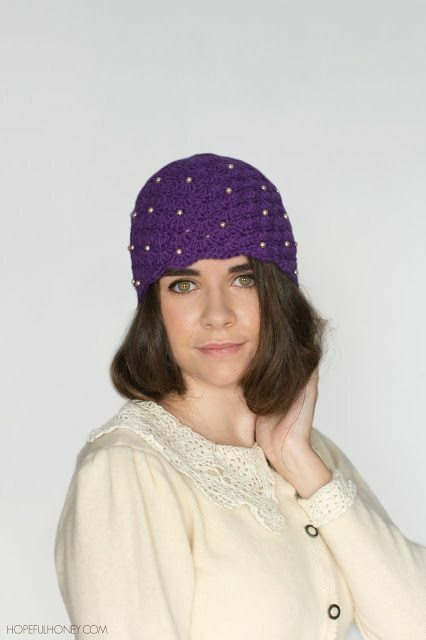 1920s scalloped pearl crochet cloche hat pattern for sale from Hopeful Honey; a perfect choice for anyone dressing vintage for a themed party but also totally wearable the rest of the time too! 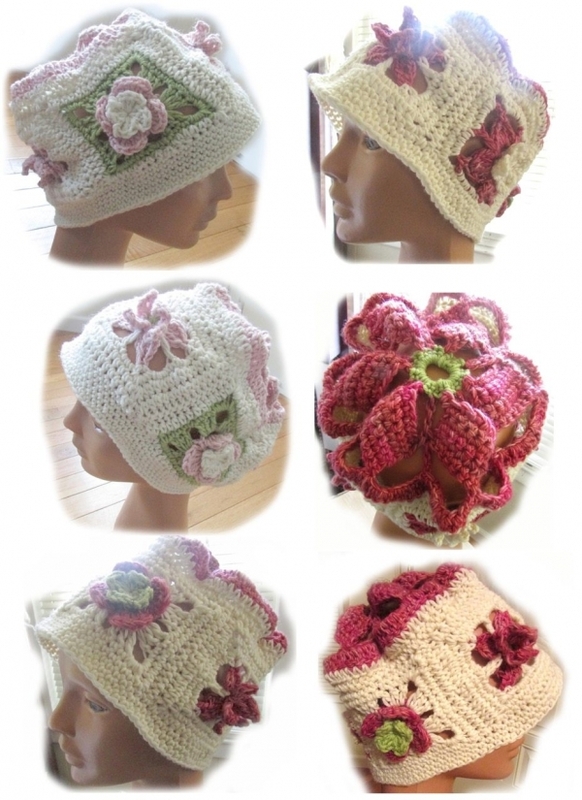 4-in-1 hat/cowl convertible crochet pattern for sale from ACCROchet – so many options for wearing this one item! 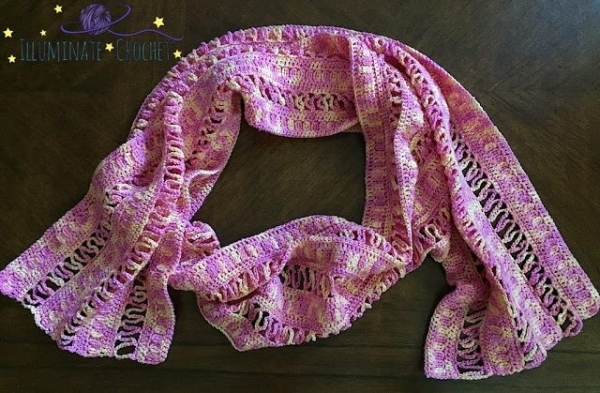 Crochet wrap pattern for sale from Illuminate Crochet – cute and cozy! 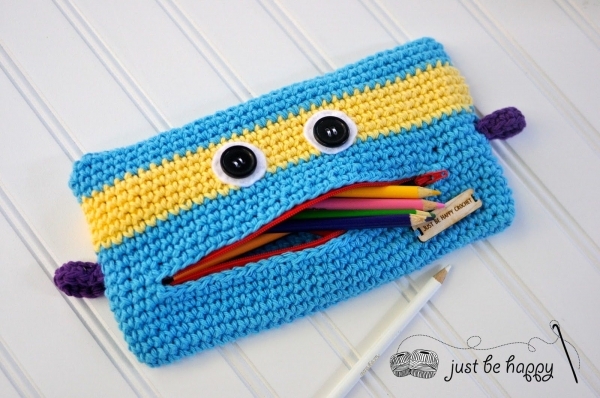 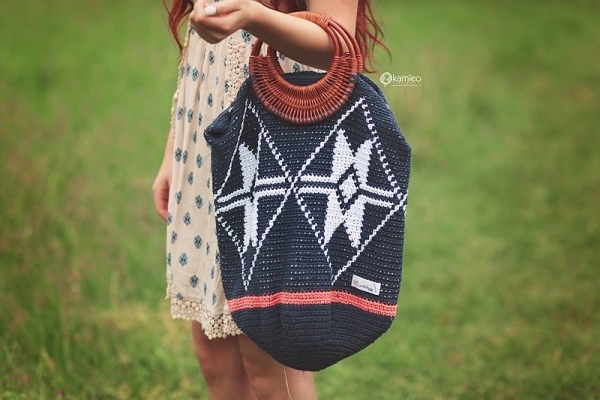 Summer bag crochet pattern for sale from @JBHcrochet that can be used all year long since it’s so stylish! 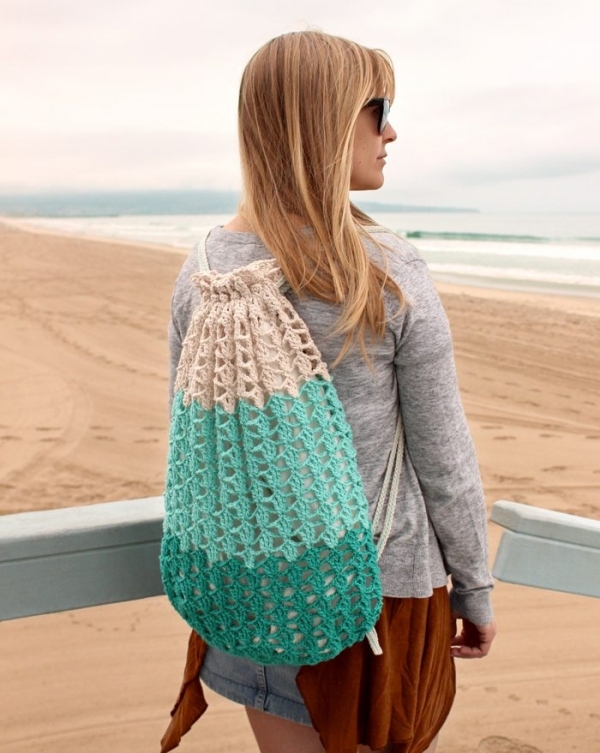 Crochet beach backpack pattern for sale @gleefulthings; this one also makes a great hands-free market bag! 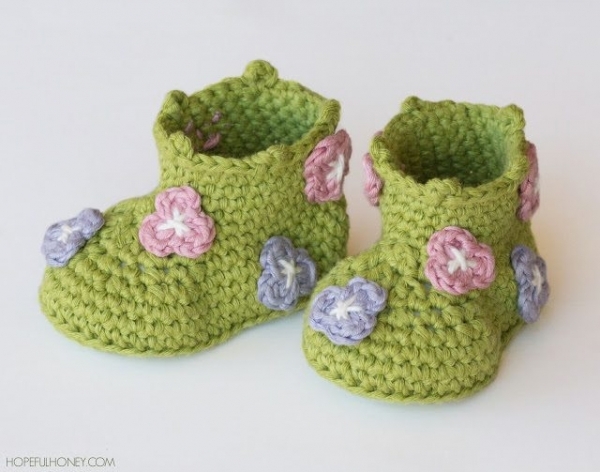 Barefoot sandals crochet pattern for sale from Little Treasures; as the weather gets warmer you can wear these with heels for a great decorative look! 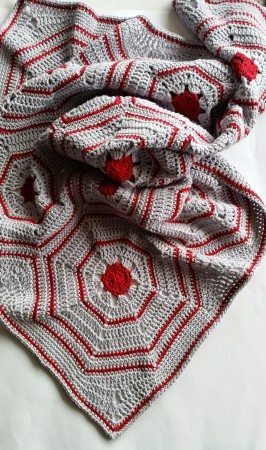 Silk sari yarn crochet scarf pattern for sale from @jbhcrochet – another great option for this unique yarn! 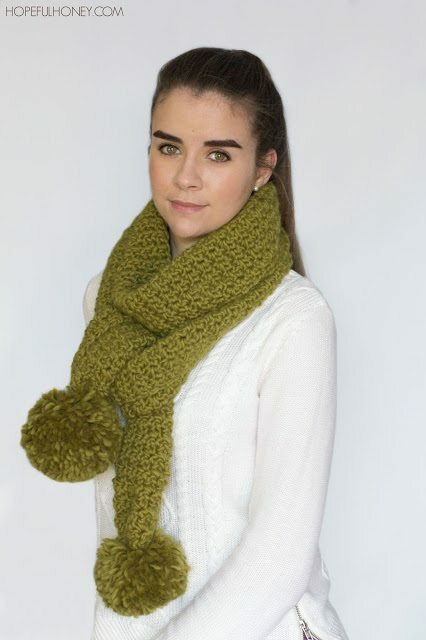 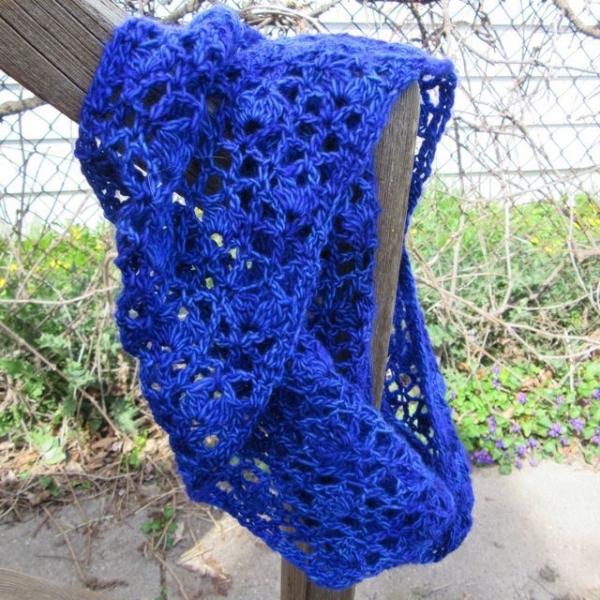 Charlie Crochet Cowl pattern for sale from Rescued Paw. 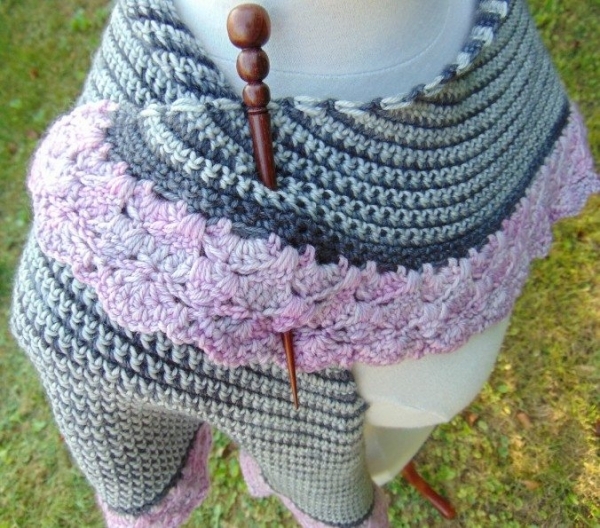 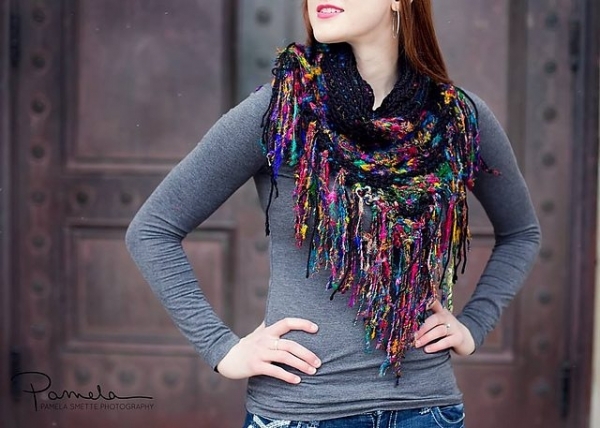 The great buttons give this cowl a terrific rustic wintery feeling. 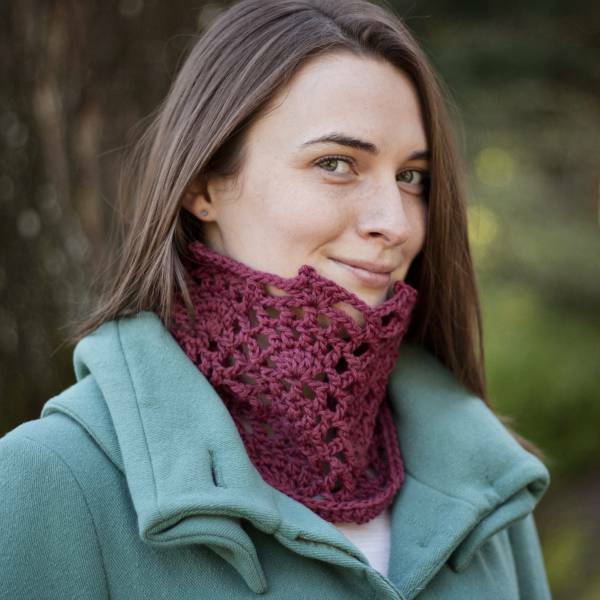 One skein crochet cowl pattern for sale from @poetryinyarn; this is one to bookmark as a last minute gift option! 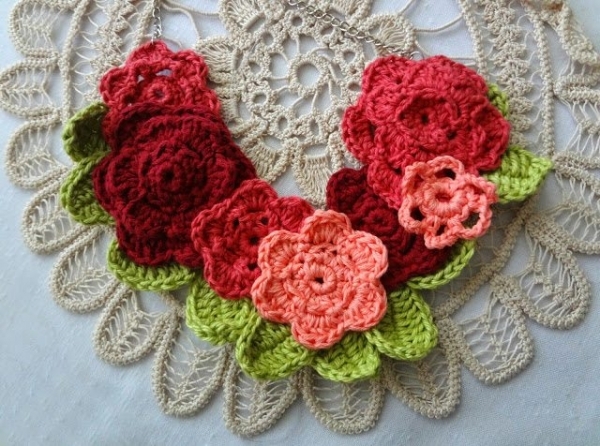 Crochet flower necklace pattern for sale from The Little Treasures; she always has the best jewelry designs! 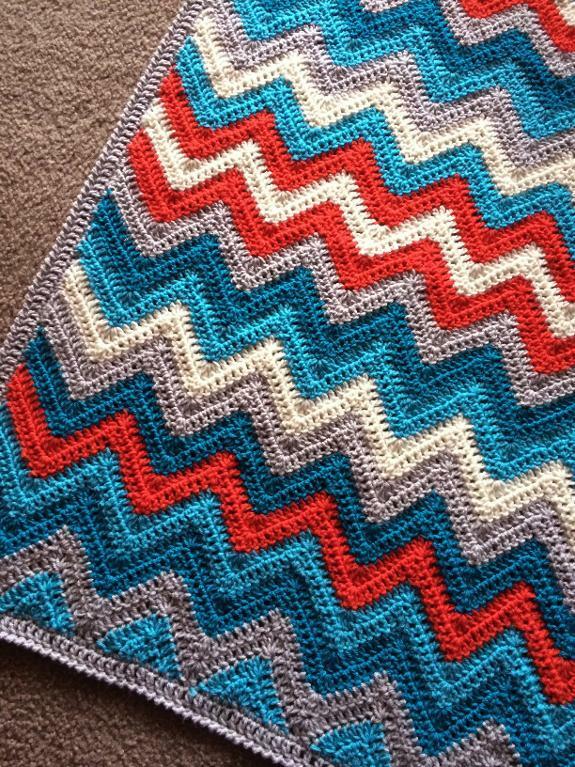 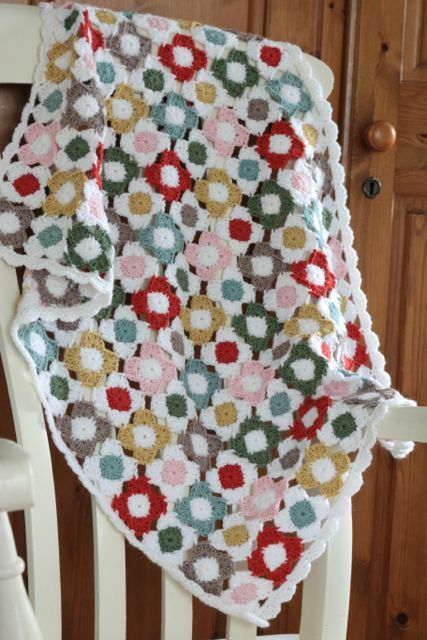 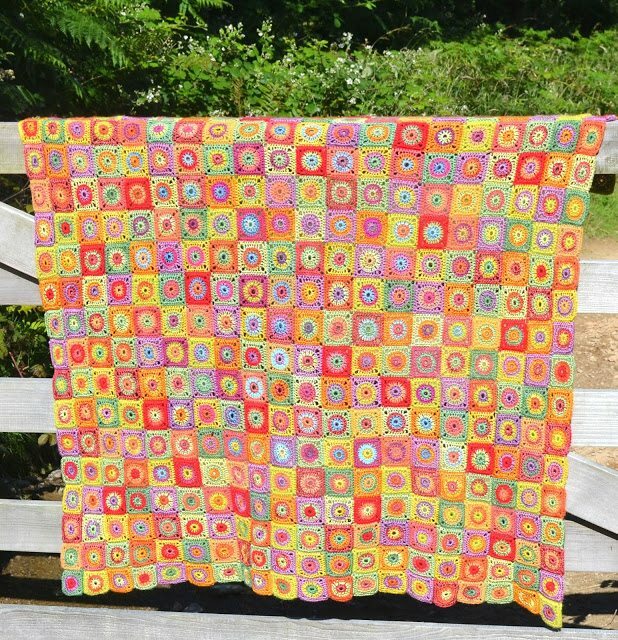 Abacus blanket crochet pattern for sale from @feltedbutton, one of my very favorite blanket designers as you’ll see here! 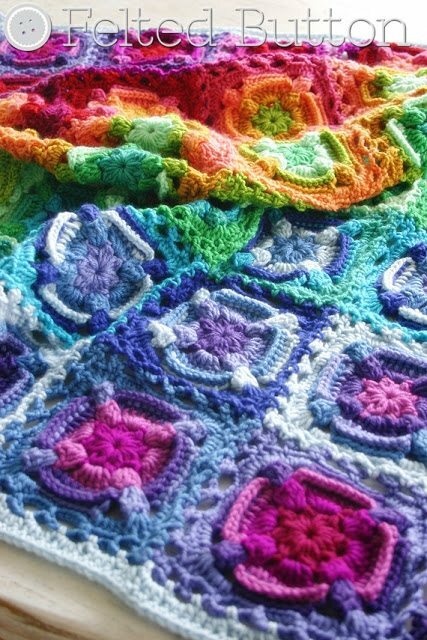 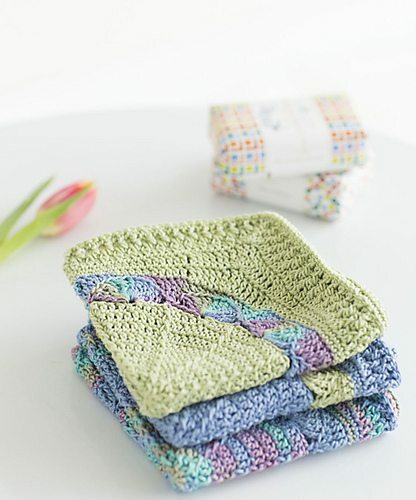 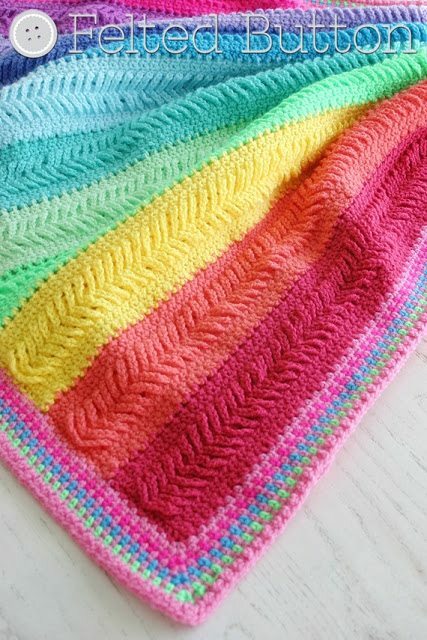 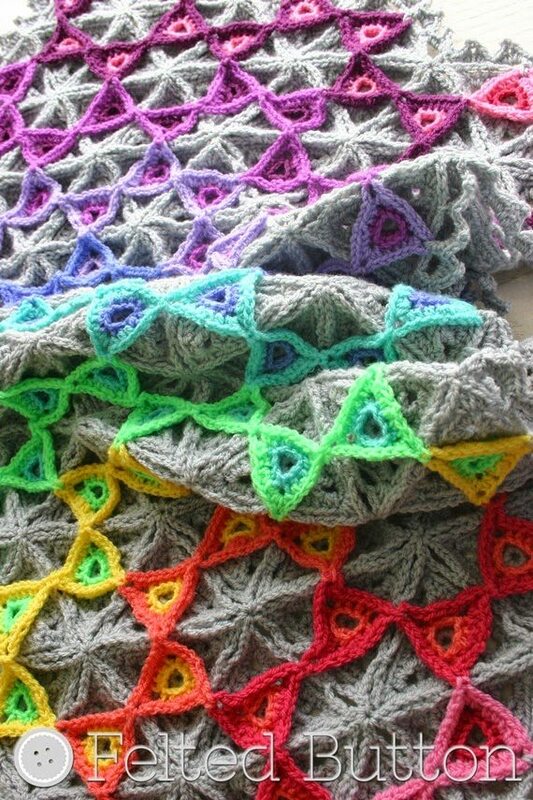 Cornucopia crochet blanket pattern for sale from Amanda’s Crochet Blanket Adventures – always so impressed by her color play! 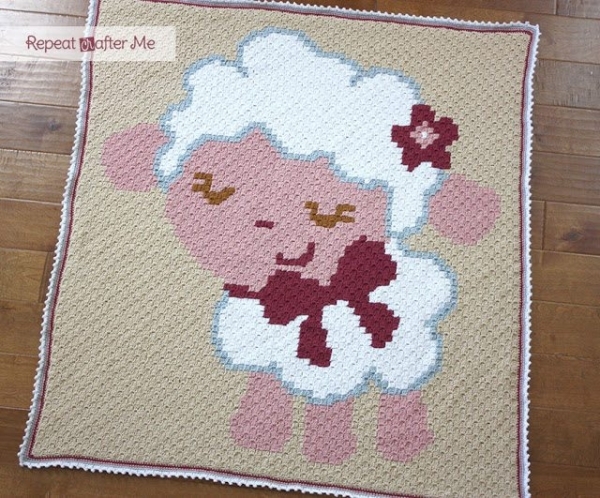 C2C crochet sheep graphgan blanket pattern for sale from @repeatcrafterme who has been making a variety of these graphgan blankets in different designs! 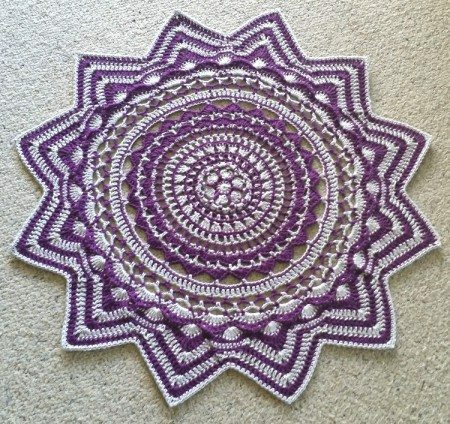 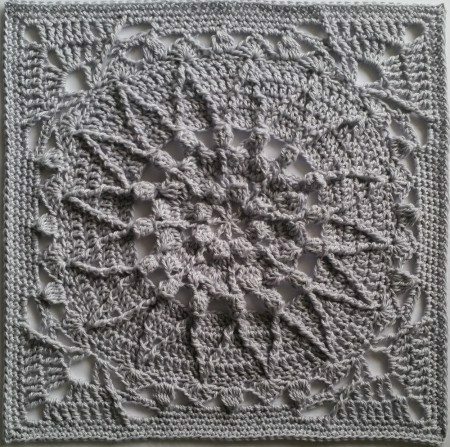 Radiance floor rug crochet pattern for sale from @spincushions – any home would look more elegant with this on the floor! 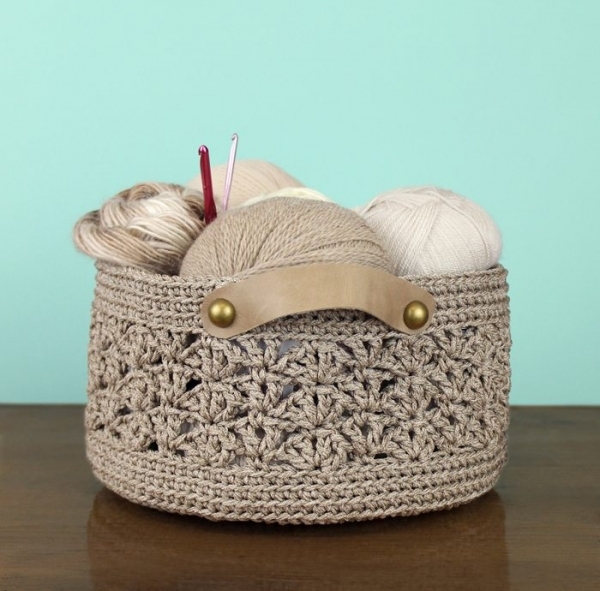 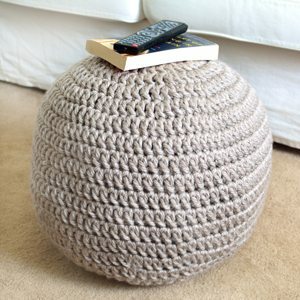 Crochet basket pattern for sale from @gleefulthings – one of my favorite 2015 designs! 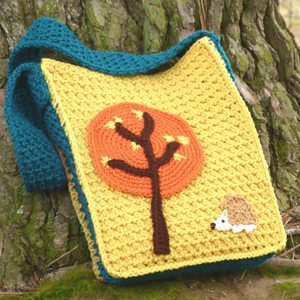 Fox cushion crochet pattern for sale by Little Doolally via LoveCrochet – so cute! 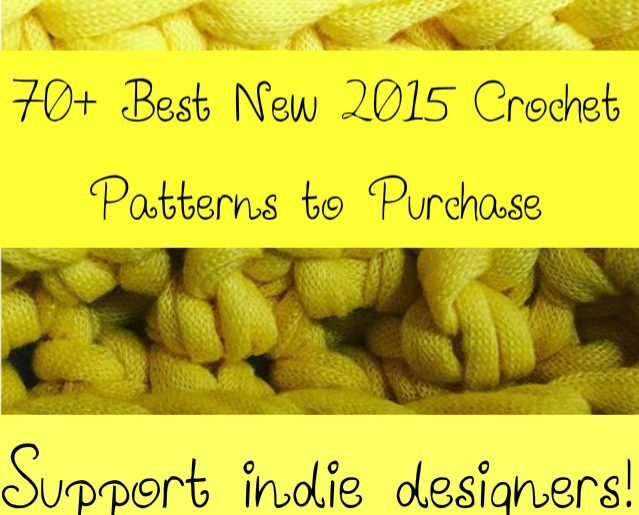 Thank you so much, Kathryn, for your support of Indie designers. 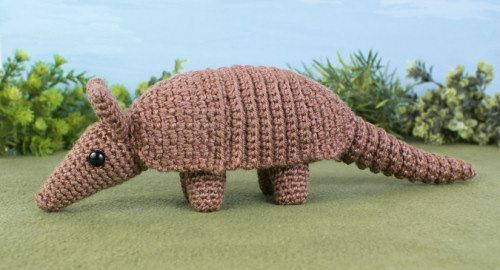 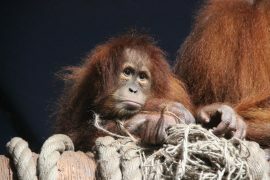 You are always such a class act! 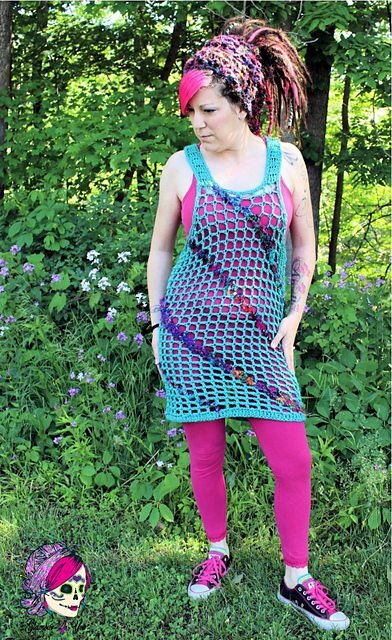 This is really an amazing collection of designs!